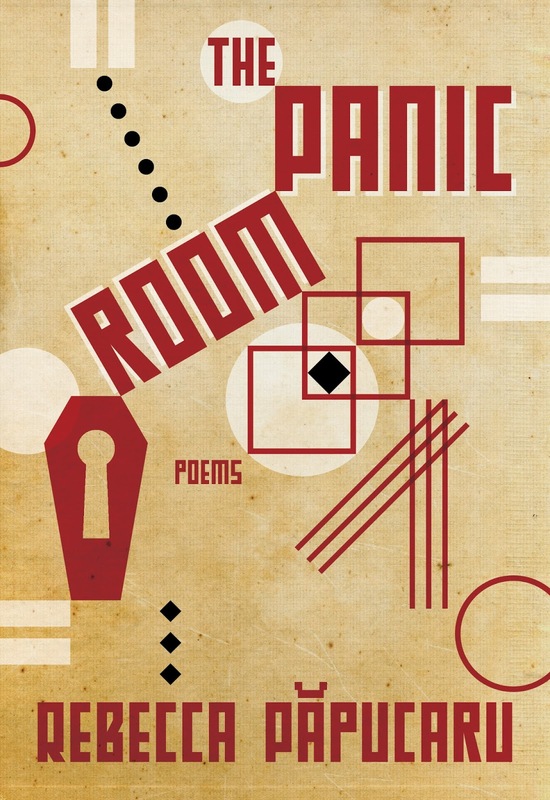 Join us for the launch of Rebecca Păpucaru excellent new poetry collection The Panic Room, with guest Linda Besner on Tuesday, September 26 at 7:00 pm. Preoccupied with the complexities of identity and selfhood, memory, embodiment, loss, and family, The Panic Room is about the giants that loom over us. A second-generation Eastern European Jewish immigrant, Păpucaru attempts to grapple with connecting with her family's past as well as the distinct feeling of being disconnected. Rebecca Păpucaru carefully examines details that make up one's lived experience. 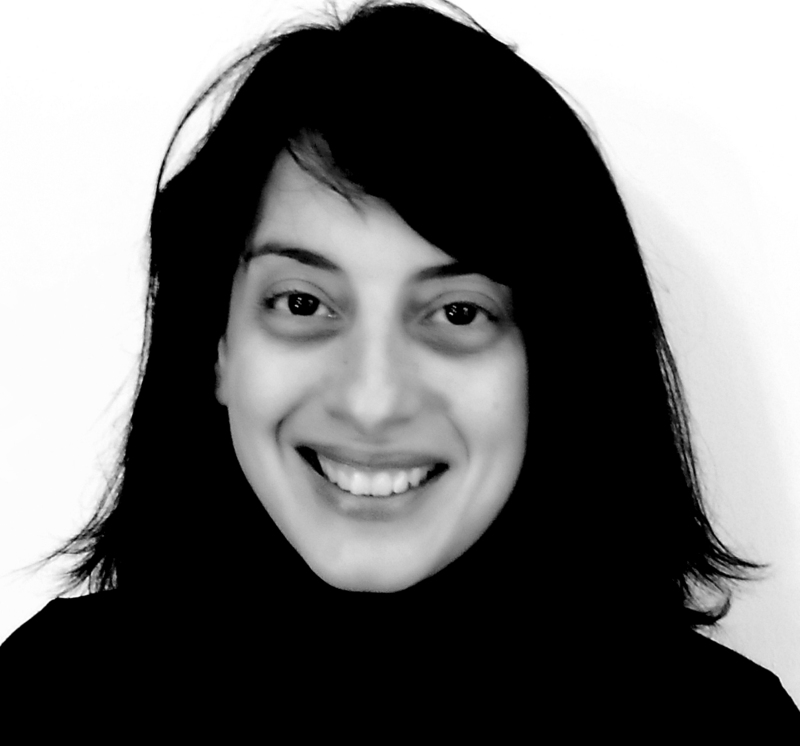 Rebecca Păpucaru's work has appeared in journals such as The Antigonish Review, PRISM international, The Malahat Review, The Dalhousie Review and Event. She has been anthologized in I Found it at the Movies: An Anthology of Film Poems (Guernica Editions, 2014) and Best Canadian Poetry in English (2010). She lives in Sherbrooke, QC.